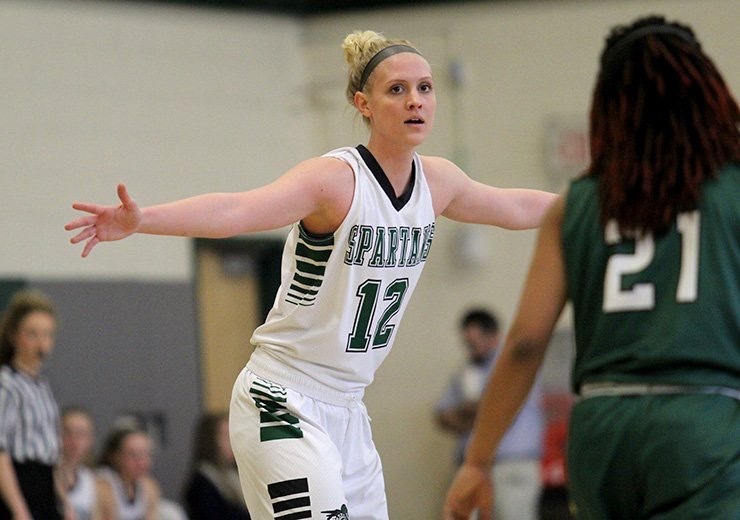 Student athlete Amanda Beatty found the Castleton University campus to be the perfect higher education blend of academics, athletics and extracurricular activities. A member of the Women’s Basketball team, the Health Education major is also a member of the Student Athlete Advisory Committee, the Alcohol and Other Drugs Task Force, and the Health and Physical Education club. Throughout her years Beatty has received tremendous support from her professors, advisors, classmates and teammates, enriching her Castleton experience. She added that her time at the University has helped make her the person she is today.